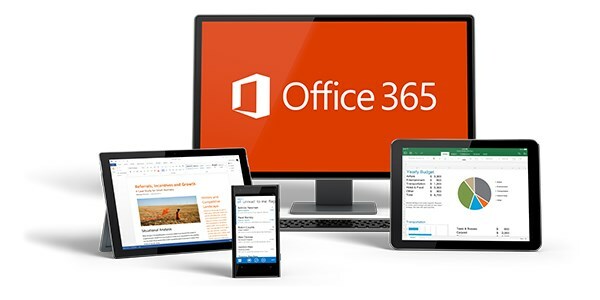 Microsoft’s Office 365 suite of cloud-based productivity tools is down for many users across Europe. The issue appears to be connected to the company’s Azure cloud computing platform that hosts Office 365 tools like Word, Excel and Outlook. Azure is currently experiencing an outage in some parts of Europe. According to the Azure status dashboard, the platform has been facing problems since 9AM in western and northern Europe, and notes that its service is currently unavailable for some customers. The team is working on failing over the impacted service components to a different environment. Impact is largely centralized to the West Europe and North Europe regions. An update will be provided in 60 minutes, or as events warrant.